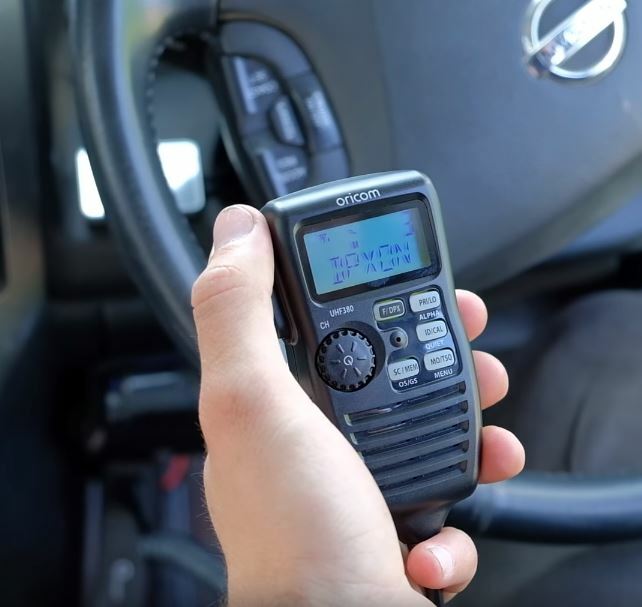 BREAKER BREAKER, Get The Low Down On UHF CB Radios! UHF stands for Ultra High Frequency Radio, this is a service cost free civilian radio frequency and is commonly found on 4WD’s, semi-trailers, construction and mining equipment and other land based vehicles. ‹ PreviousKeep Your food and drinks COLD!